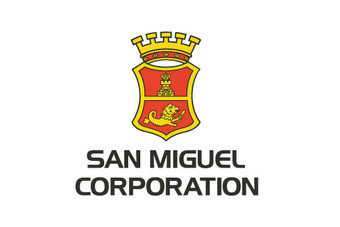 Ginebra San Miguel has issued details of its latest share dividend payment. 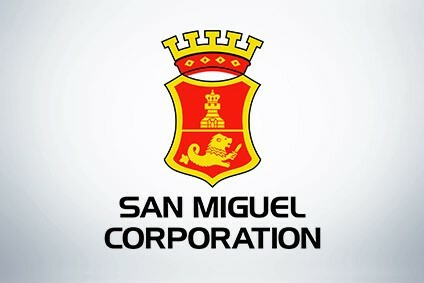 The spirits arm of food and beverage conglomerate San Miguel Corp. said today (6 November) that shareholders on record 29 November will be entitled to PHP0.375 per share. The cash dividend will be paid on 24 December. In August, Ginebra San Miguel saw H1 operating profit plunge by 46% to PHP382m (US$8.7m), in spite of a sales lift of 3%. The company blamed high input costs and the absorption of 8% excise tax for Ginebra's poor showing.